What secrets hide within its haunted walls? Rumor has it that the abandoned house by the cemetery is haunted by the ghost of a witch. But rumors won’t stop carpenter Mike Kostner from rehabbing the old house next to Bachelor’s Grove Cemetery as a haunted house attraction. Soon he’ll learn that fresh wood and nails can’t keep decades of rumors down. There are noises in the walls. Fresh blood on the floor. Secrets that would be better not to discover. Because behind the rumors is a real ghost who will do whatever it takes to ensure the house reopens. She needs people to fill her house on Halloween. There’s a dark, horrible ritual to fulfill. 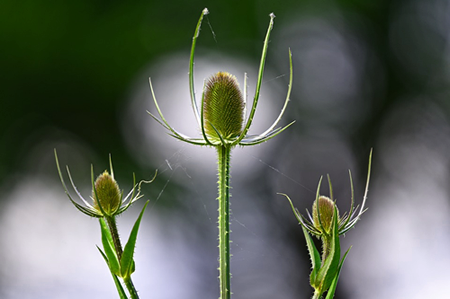 Because while the witch may have been dead…she doesn’t intend to stay that way. 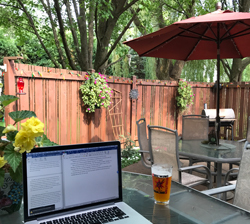 This brand new tale of Bachelor’s Grove Cemetery, one of the most haunted places in Illinois, is one of the first releases in the new line of horror, fantasy and science fiction from Flame Tree Press! 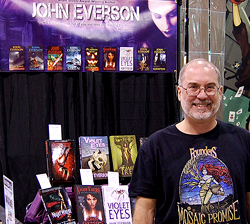 Order your personalized copy directly from John Everson! 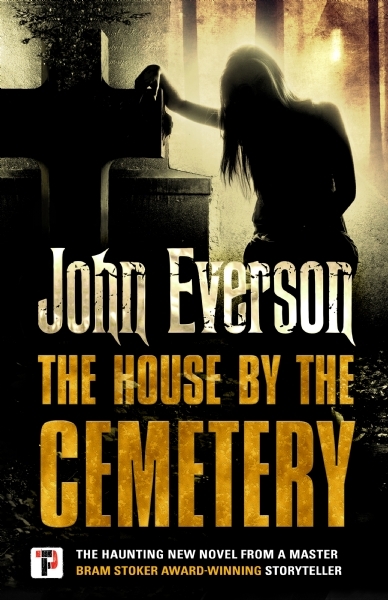 The House By The Cemetery is available in hardcover, trade paperback, audiobook and e-book formats at retailers. 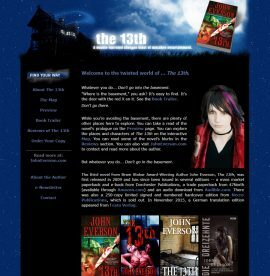 Read more about the genesis of the story on my blog and view my Author Page and Book Info page on the Flame Tree Press web site. 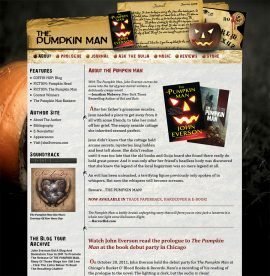 Available in hardcover and trade paperback from Amazon.com. Available in hardcover and trade paperback from Barnes & Noble. Available in hardcover and trade paperback from Books A Million. 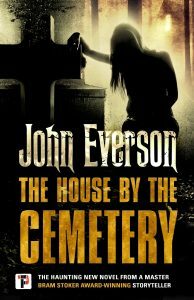 Available in hardcover and trade paperback from Chapters-Indigo. Available in hardcover and trade paperback from Flame Tree Press. Available in hardcover and trade paperback from Waterstones. 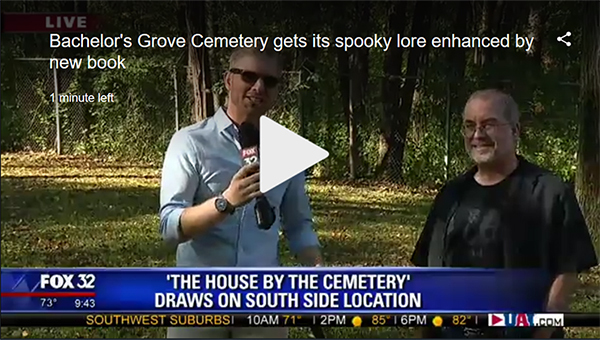 On October 9, 2018, I was featured on the morning show on FOX 32, broadcasting live from Bachelors Grove Cemetery.